Instead of full sentences, phrases are used which are mere points, catchy and brief and hence easy to remember. 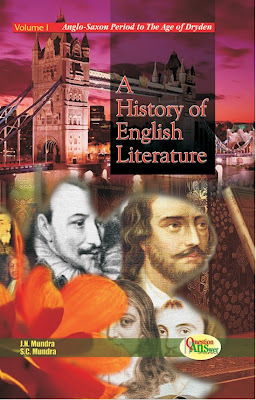 Must for students of english literature--graduate, post-graduate and research scholars. 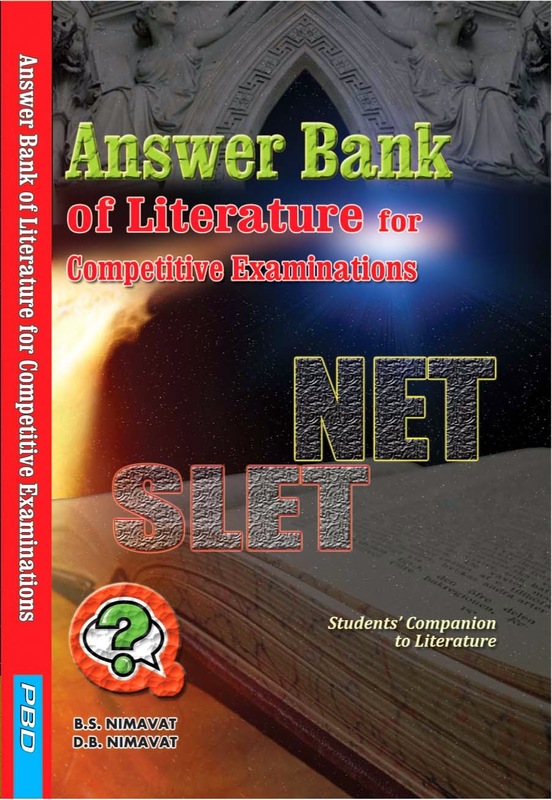 The book is a true companion for all those who are preparing for--NET, SLET, JRF, or UPSC examinations.